Once LG unveil its upcoming G6 sometime next month, one thing we can be sure is that the phone will not have a disastrous lifespan as the Samsung Galaxy Note 7 did. To prevent the same thing from happening to them, LG Electronics is conducting tougher-than-required battery tests and incorporating new technology to its upcoming LG G6 flagship smartphone. “We will significantly improve the safety and quality of our new flagship smartphones as more consumers seek safe smartphones,” said Lee Seok-jong, LG Electronics’ mobile communication operation group. To improve the safety of the device, the electronic manufacturer told the Korea Herald that the LG G6 will use copper-made “heat-pipes,” which are mostly used in laptops and desktop computers to prevent their processors from frying out. Heat pipes can reduce temperatures by 6-10 percent by spreading it the internal heat around, as stated by The Korean Herald. 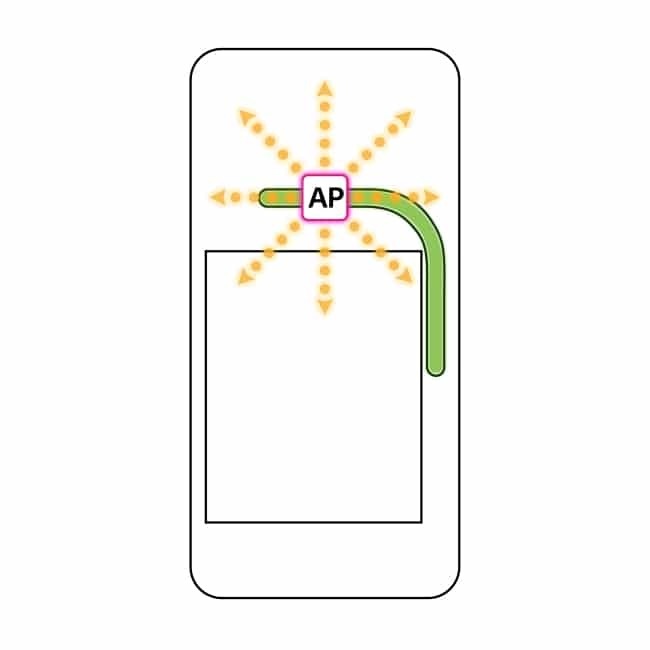 Another design advantage the G6 will have to prevent a Note 7 catastrophe is that the LG G6 will keep parts that produce the most heat as far as possible from each other in order to prevent heat from concentrating in one spot.